Lenovo has launched a new mobile broadband service so its smartphone, tablet and PC users can get quick access to the Internet in different countries. 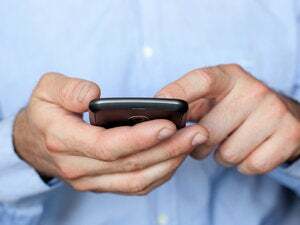 The company's goal with Connect is to eventually provide a "global roaming service" for mobile broadband services. Access to the Internet will be priced competitively, Lenovo said. Users usually have to buy SIM cards in different countries for mobile broadband, and many laptops don't have SIM slots. With the service, users won't need a SIM card as connectivity is embedded in Lenovo devices. 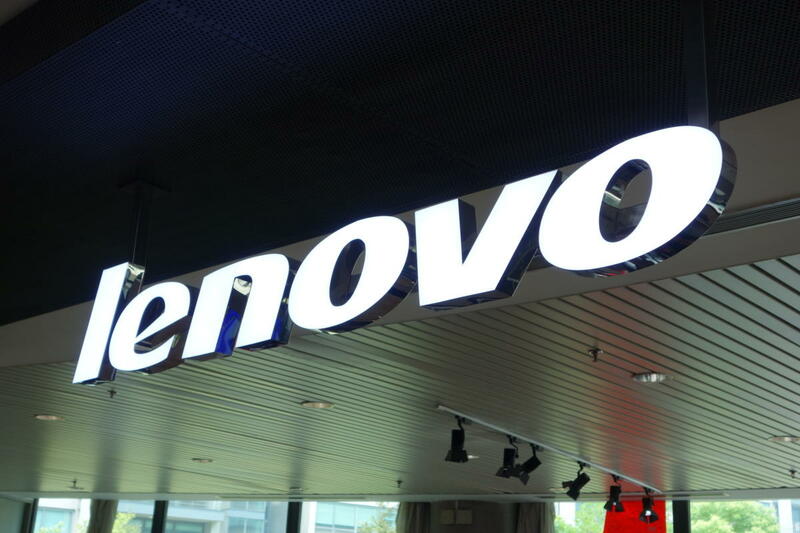 The service will work on Lenovo's smartphones, tablets and PCs. Users can click on an app to get local mobile broadband pricing. Connect will first be available in China on the LeMeng X3 and Miix 700 tablets. It will be available on ThinkPad laptops in EMEA (Europe Middle East and Africa) in the first quarter. Lenovo didn't say when the service would launch in North America. Lenovo doesn't own mobile networks, but will be an MVNO (mobile virtual network operator) that uses cellular services provided by others. Users will buy mobile broadband service directly from Lenovo. The service was announced at the Mobile World Congress trade show in Barcelona just a few days after Lenovo licensed 3G and 4G technologies from Qualcomm for use in its devices.